KUAN TONG INDUSTRIAL CO., LTD. ALL RIGHTS RESERVED. 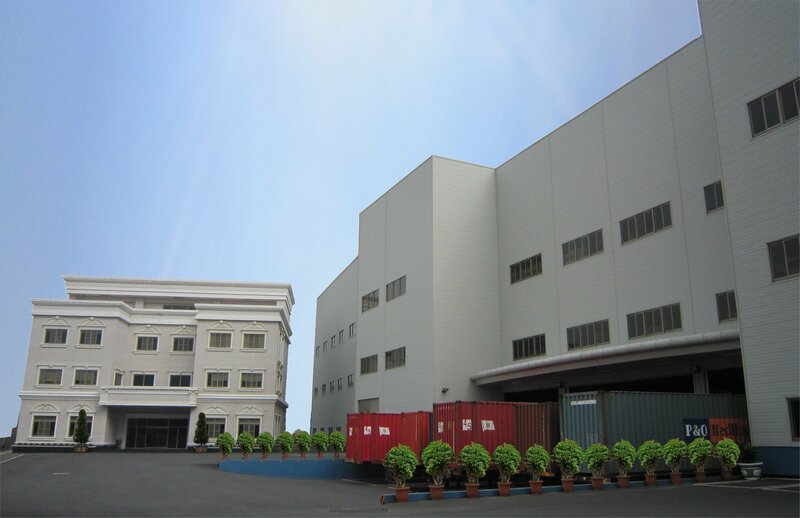 Kuan Tong industrial co., Ltd. Was established in 1970.from the start, We have followed the twin policies of “Benefiting self by benefiting others,” and "Pride in good teamwork", The years between our beginning and now have proven the validity of our founding principles. In the future, we will continue to uphold our founding principles, put into action the concept of “Honesty and diligence” combine excellent technology with outstanding quality, endeavor to develop new products, and provide the best service to our clinets. KUAN TONG INDUSTRIAL CO. was founded in 1970 by Mr. George Chu-Tong Wang. From its humble beginning to the present, Kuan Tong has seen a tremendous expansion and a steady growth in the market. Today, Kuan Tong is one of the largest manufacturers for aftermarket automobile accessories around the world. In the 1970s, as Taiwan began its own industrial revolution, the demand for mass transportation and rapid transit grew. Kuan Tong was founded to support the emerging automobile and motorcycle industry. The company focus was to assist the R&D and mass production of automobile and motorcycle related accessories. Factory manufacturing process at the beginning was manual and labor intensive. However, Kuan Tong soon adapts to the automated and streamlined manufacturing process to maximize its production efficiency and capability. Every finished product is scrutinized closely at each manufacturing stage before finally been shipped out to the customers. That is why Kuan Tong is able to produce high quality products at a low cost. In this age of global market, Kuan Tong strives to maintain its status as the leading manufacturer in the industry for aftermarket automobile accessory. Kuan Tong continues to refine its product design and engineering, maximizing production efficiency through capital reinvestment and advanced automation. At the same time, we keep on working hard to improve our customer service and support everyday. We look forward to continuously work with our trading partners and expand sales and distribution network around the world. We believe it is only through continuous effort and self-improvement that will keep Kuan Tong at the forefront of the industry. With a professional staff of engineers and laboratory dedicated solely to LED lighting research and development, we are able to control the whole manufacturing phase from PCB design to injection molding. All of our lighting products are designed to conform to all Federal and European guidelines, including FMVSS108 and ECE. In addition, we inspect and certify the products in our professional on-site testing facility, which includes advanced photometric instruments. With over 30 years ofexperience in automotive lighting and accessory manufacturing, we have developed an advanced automation system that can undertake tasks from injection molding, spray painting, electroplating to assembly and packaging. Our excellent manufacturing capabilities are the reasons why we can provide quality products and on-time delivery for our customers. With those advanced equipments and years of manufacturing experience as our driving force, KUAN TONG INDUSTRIAL CO. continues in the pursuit for quality and service excellence each and everyday. That is why KUAN TONG continues to be the leading automotive lighting and accessory manufacturer worldwde today.